Like everywhere you shop online, Latitude 57 collects your personal information. Think of it as our way of getting to know you better. It means your orders are processed lightning-quick and we can send occasional offers tailored to you. Also, if there’s a problem with your order (unlikely, but it does happen), it also means we can deal with it speedily. Since we have your details, it only seems fair for you to have ours. 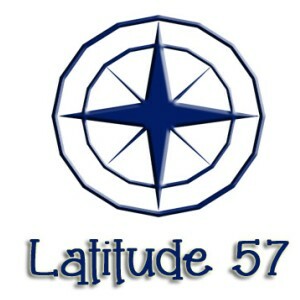 Latitude 57 is owned and operated by Meredith Adam and is an independently and privately-owned company operating under Scottish law. We will not use your information in any other way than to process your orders and to occasionally keep in touch with you. We promise to never resell or give away your details.